The health department recommends that people who ate pre-cut fruit and vegetables purchased from the Acme Market from Sunday, March 17, to Friday, March 29, receive the Hepatitis A vaccine as soon as possible. Philadelphia’s Department of Public Health recently confirmed that a person who works at the Acme Market, located at 1400 E. Passyunk Ave., has acute Hepatitis A. The store is aware of the situation and is working collaboratively with the health department. While the risk of Hepatitis A infection is very low, the health department recommends that people who ate pre-cut fruit and vegetables purchased from the Acme Market from Sunday, March 17, to Friday, March 29, receive the Hepatitis A vaccine as soon as possible. 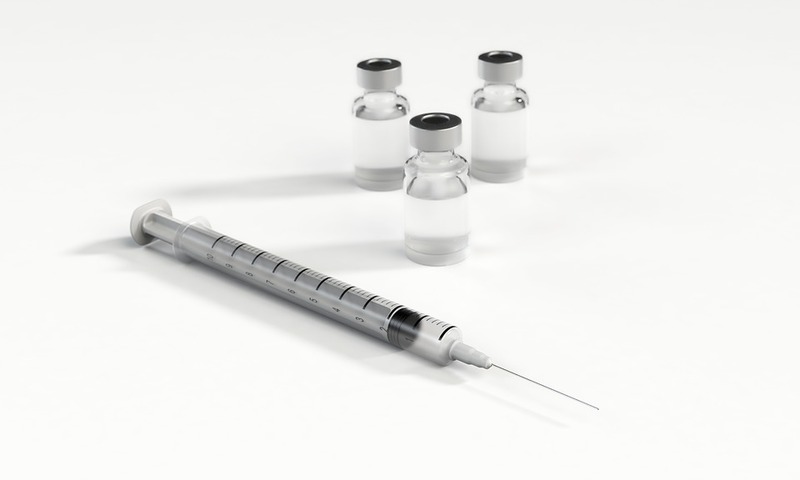 People who have previously received two doses of Hepatitis A vaccine or have had Hepatitis A in the past do not need to be vaccinated. People who need the Hepatitis A vaccine should contact their healthcare provider’s office or visit a pharmacy to receive the vaccine. The health department maintains a website of places where people who have insurance can be vaccinated. If you need assistance getting the Hepatitis A vaccine, contact the health department at 215-685-6741 weekdays from 8:30 a.m. to 5 p.m. Hepatitis A is an infection of the liver. It can spread when a person who has Hepatitis A does not wash their hands very thoroughly after using the bathroom and then prepares food. People infected with Hepatitis A usually develop symptoms two to six weeks after they had contact with the virus. Illness can range from mild cases of diarrhea and vomiting to more severe symptoms of jaundice. Other symptoms include fever, low energy, stomach pain and dark urine. There is no medication to treat Hepatitis A. Many people get better on their own at home but some people can become very sick and need to be hospitalized. If you develop Hepatitis A symptoms, contact your doctor immediately. The best way to prevent Hepatitis A is through vaccination with the Hepatitis A vaccine. To get the full benefit of the Hepatitis A vaccine, more than one shot is needed. Practicing good hand hygiene – including thoroughly washing hands after using the bathroom and changing diapers before preparing or eating food – plays an important role in preventing the spread of Hepatitis A.